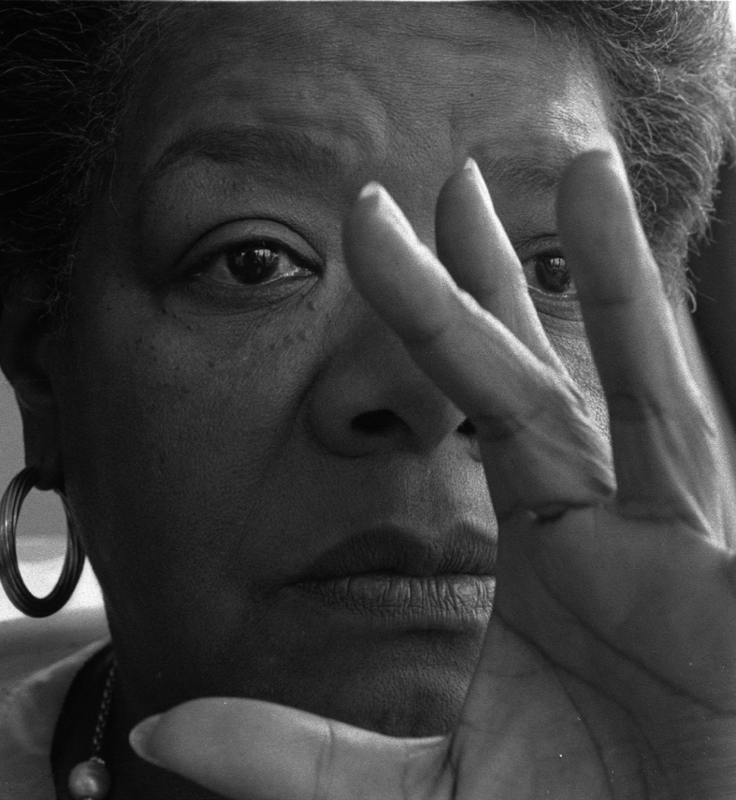 From the Capitol’s steps, most Americans became familiar with Maya Angelou. Today, she rests. The fortune that I have is those I have worked with had intimate time with this great poet. John Loengard found time to photograph her in 1992. The work is part of the offerings at GALLERY M.